We’d love your help. Let us know what’s wrong with this preview of Worried About by Brandon McNulty. 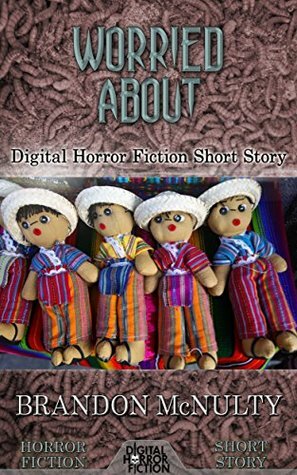 Published October 1st 2016 by Digital Horror Fiction, an imprint of Digital Fiction Publishing Corp.
To ask other readers questions about Worried About, please sign up.